A Castle is a house that is built for defence. Unfortunately a house designed for comfort in everyday life will not be easy to defend and one built for defence will not be very comfortable. For comfort you need wide doorways, wide shallow staircases, big windows and most rooms on the ground floor. For defence you need narrow doorways, twisty corridors, small windows (none at ground level) and twisting steep and narrow staircases, with the safest rooms high up in the castle. 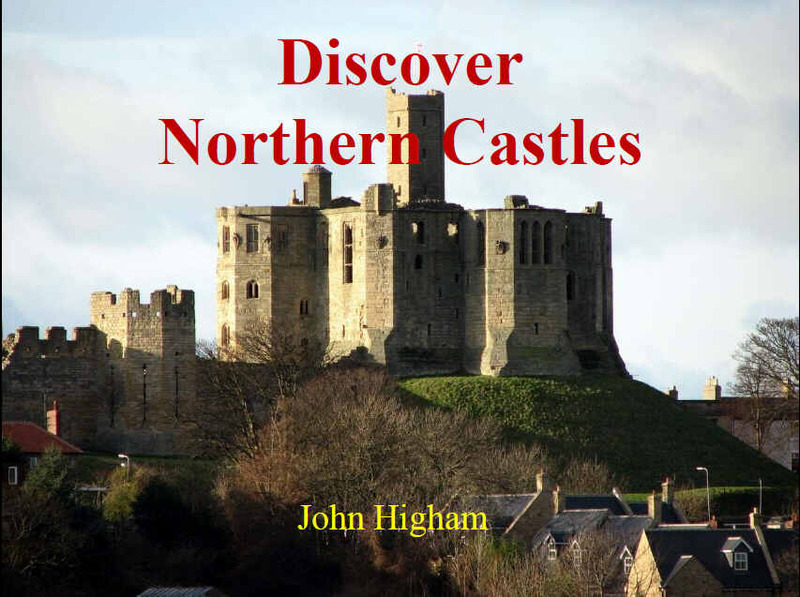 Based on my Adult Education Course of the same name, this ebook shows how successive generations tried to balance these differing requirements in the design of the castles they built. It concentrates for the most part on the castles of northern England that can be visited in a day-trip from the City of Carlisle.However, if you work through it, you should be confident enough to visit any castle in Britain and Western Europe and understand what you see.